This is a sponsored post written by me on behalf of Just Between Friends of Lee’s Summit all opinions are my own. What are your plans next weekend? 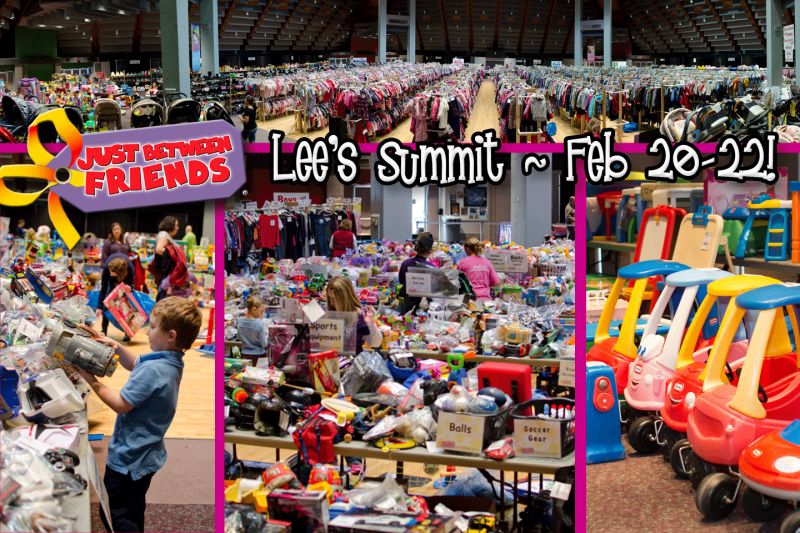 If you are in the Lee’s Summit area, plan to stop by the Just Between Friends of Lee’s Summit consignment sale! As a mom to multiple children, I really look forward to consignment sales to help ease the burden of clothes shopping. 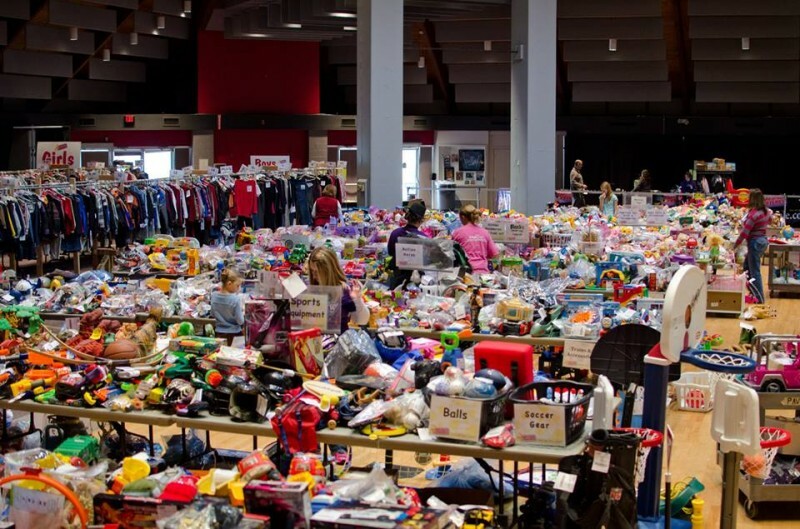 If you are in the same boat, Just Between Friends is one of the best consignment sales in Kansas City and is definitely one that you won’t want to miss. What is the Just Between Friends Event? If you aren’t familiar with Just Between Friends, this event usually happens twice a year, per location, with events happening all over the county. 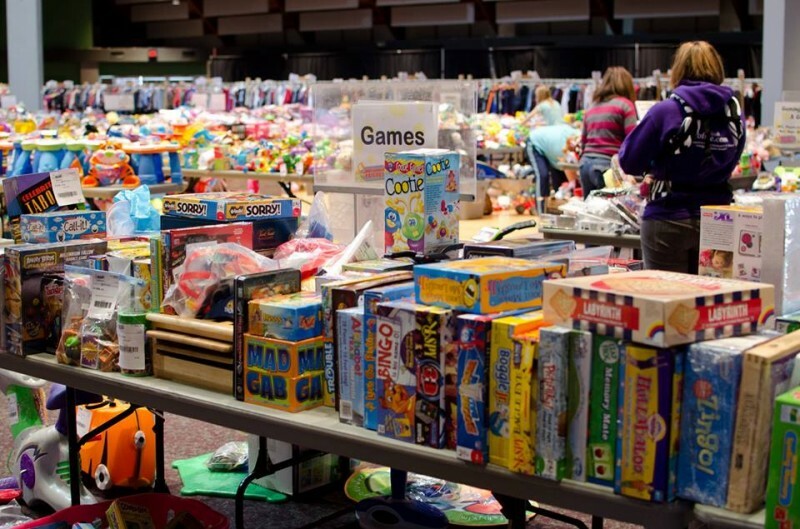 At the JBF event, you can find all kinds of goodies from gently used clothes, sometimes new, baby gear, booster seats, maternity clothing, strollers, children’s shoes, car ride on toys, baby carriers and so much more! All items found will be discounted 50%-90% off of retail price and everything will be carefully inspected to ensure quality and safety for valued shoppers and their families. 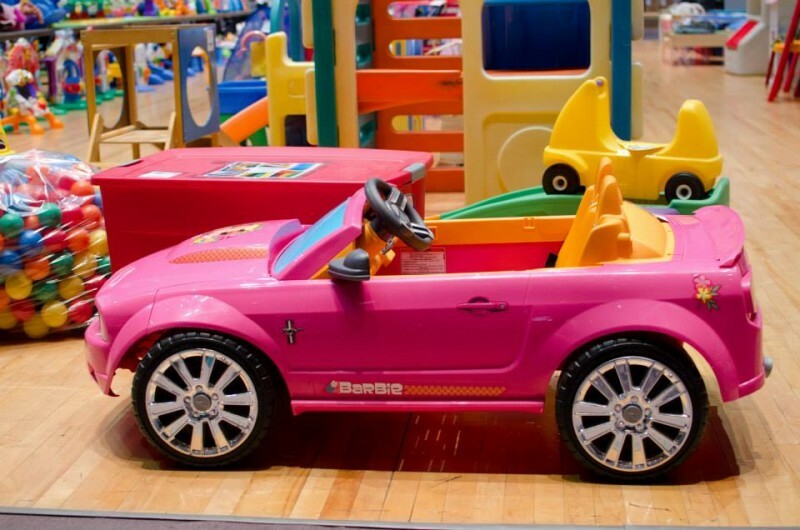 JBF Sale Details & Coupon! WIN JBF Bucks & Front of the Line Passes! On February 16th from 8:30pm-9:30pm CST, join us on the Just Between Friends Facebook page for a pre-event party and there will be chances to win JBF bucks to use at the sale and front of the line passes! You can follow the hashtags #JBFKC and #ILoveJBF during the Facebook party. ← WW Smoothie Mix Recipe – Berries, Vanilla & Protein! 6 Tips for Surviving Your First 5k – The Color Run Kansas City! Making Strides Against Breast Cancer Walk Saves Lives!